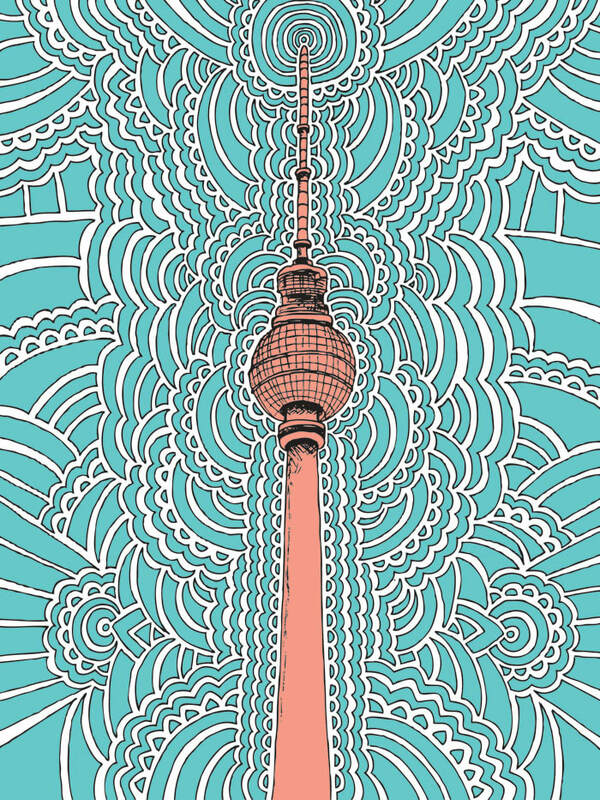 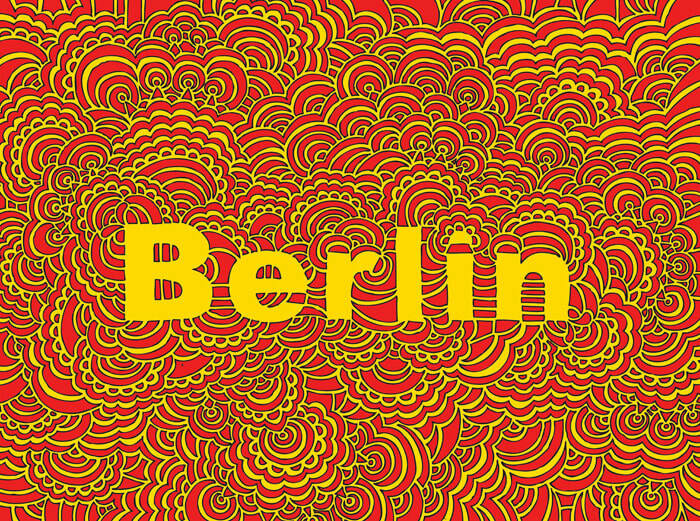 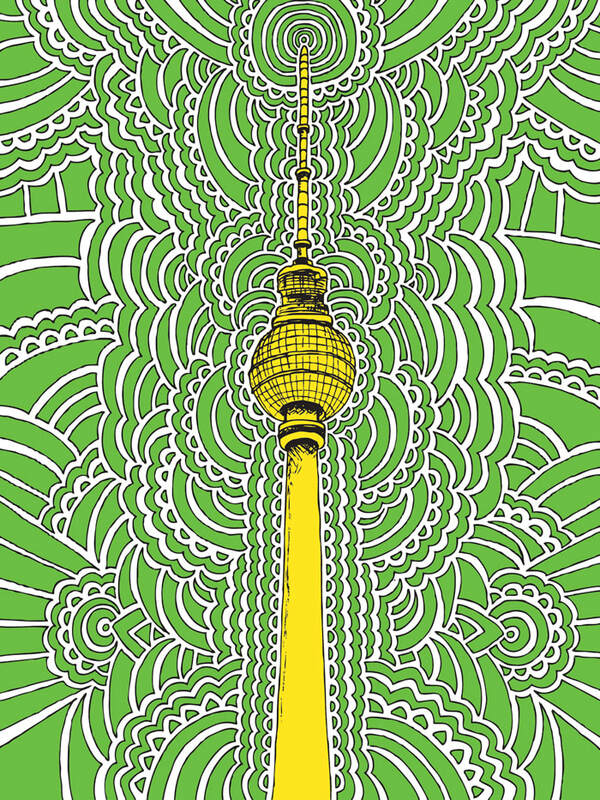 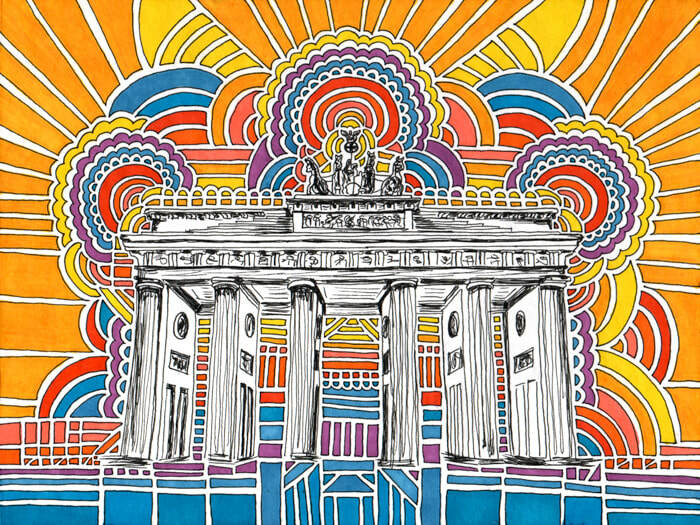 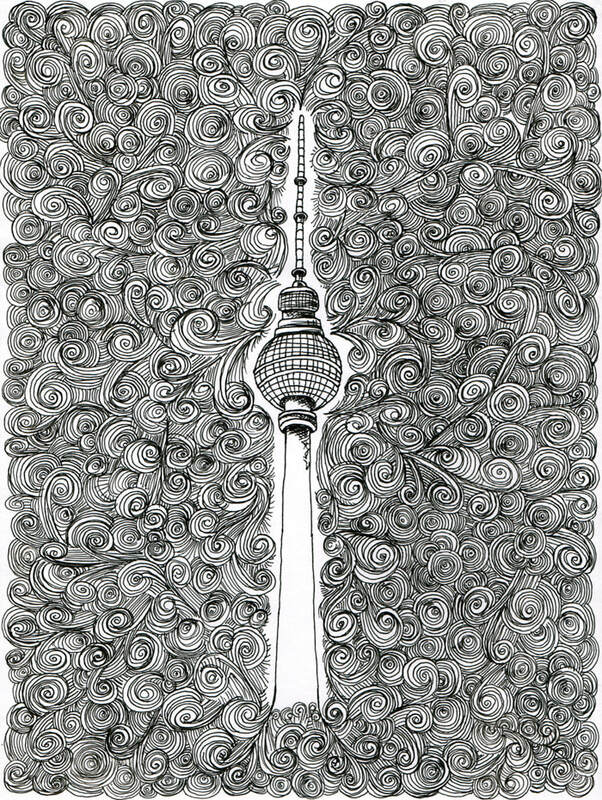 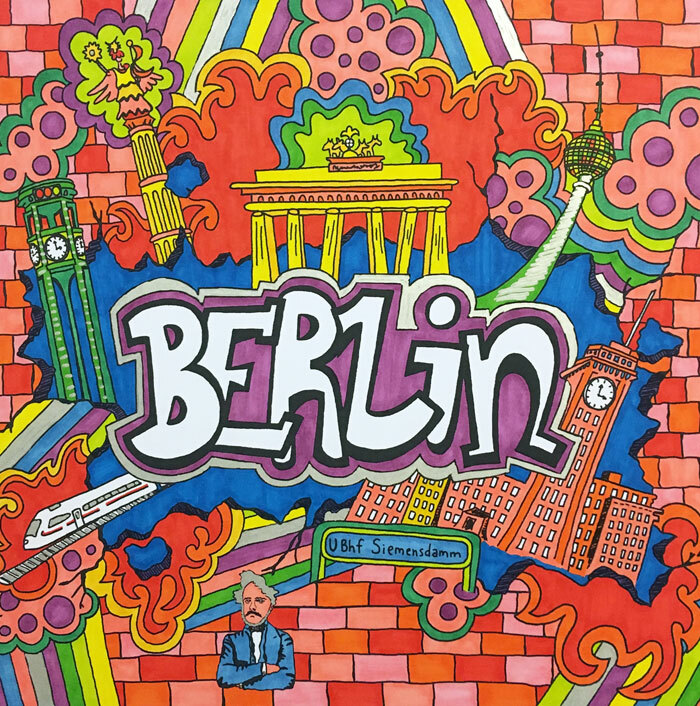 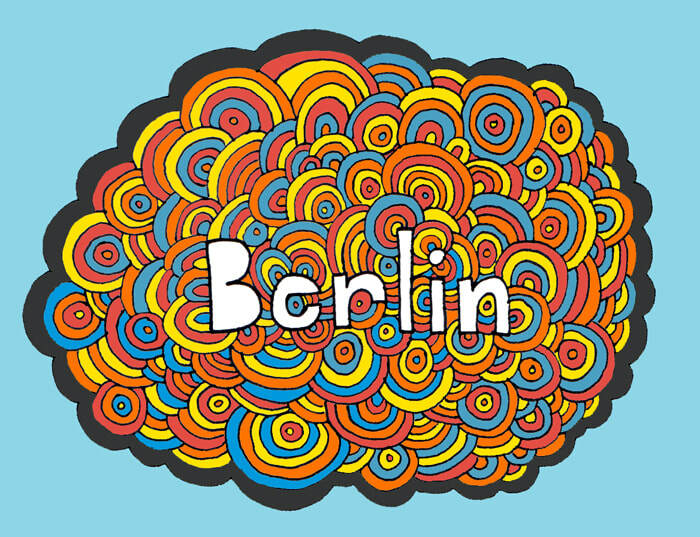 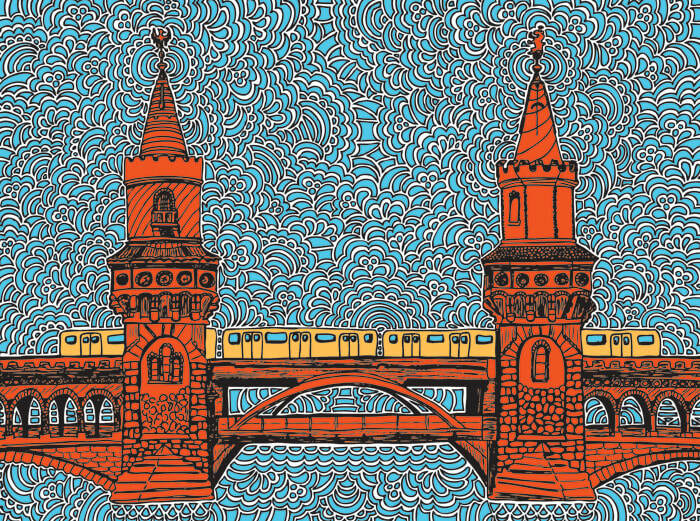 Berlin ist bunt and so are my Berlin illustrations! 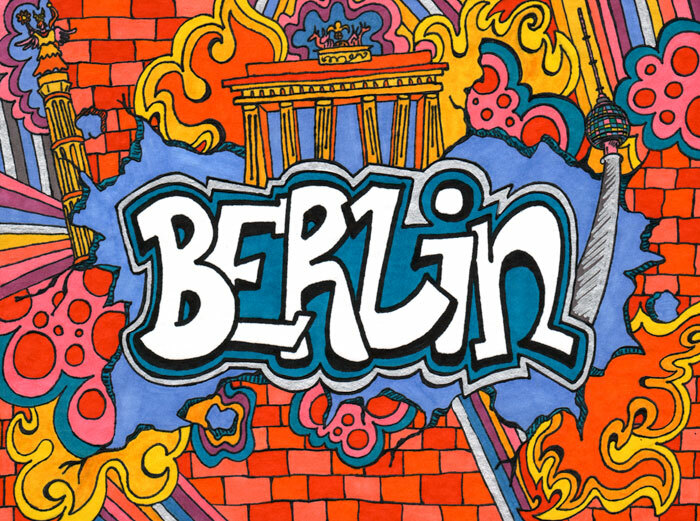 Living and working here since 2010, Berlin has become my love and muse! 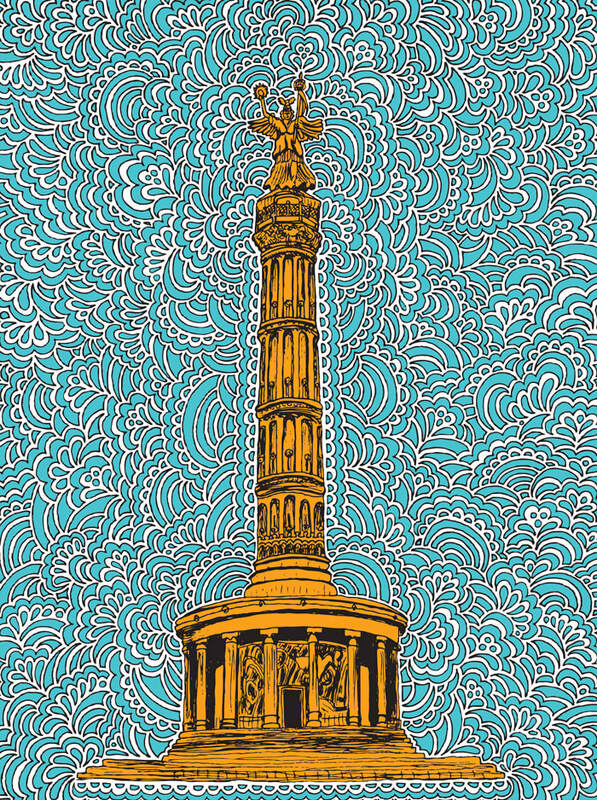 All designs are available as prints, postcards, stickers, and more! 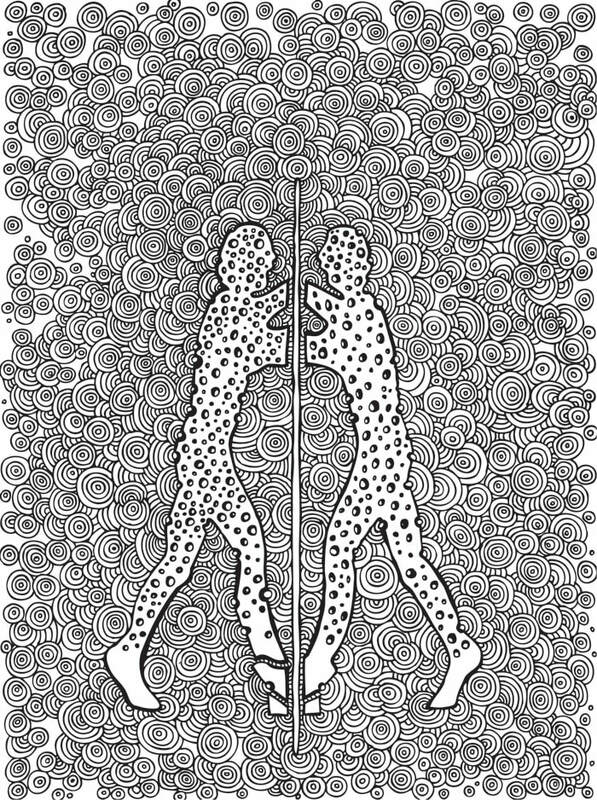 Please contact me for more information regarding collaboration and marketing opportunities.